Is this the rise of computational imaging? Back in 2013, Nokia, along with Qualcomm, was said to have invested in a small startup company called Pelican Imaging. Pelican was known for its 16-lens array camera [for smartphone] but was never heard of since. 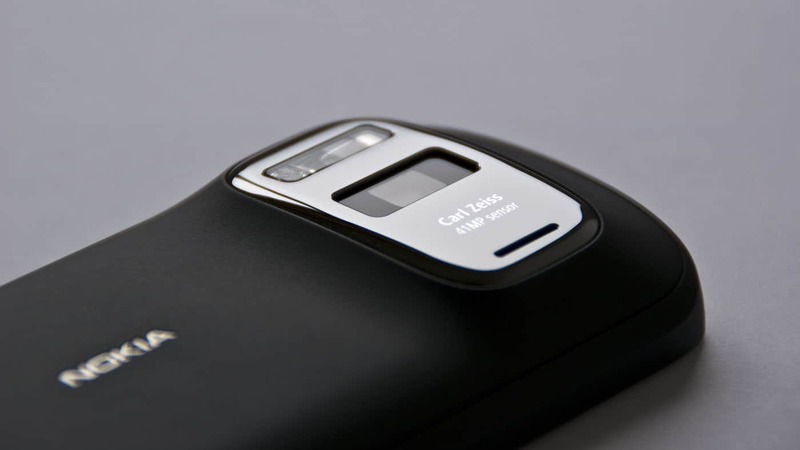 It was speculated that time that plenoptic could be the next phase of PureView technology, but years past, and we haven’t seen the technology on any of Nokia’s smartphones. While Pelican Imaging is in no way existing today (as a company), the company’s technology assets and substantial patent portfolio were acquired by Tessera Technologies back in November of 2016. This includes Pelican’s advanced imaging solution that provides pixel-level 3D depth information. 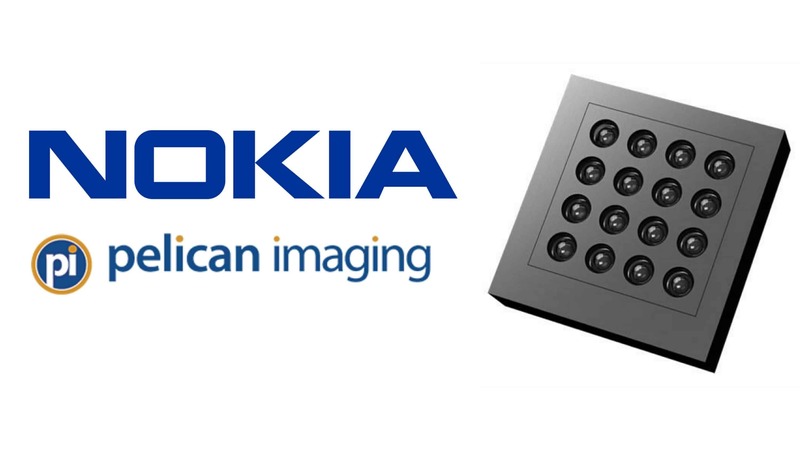 Now, an outline of an unknown Nokia smartphone with 16-lens array camera was handed out to us by a source. The phone looks kind of similar to the old Lumia smartphones, except that it has a bezel-less (probably edge to edge) display. The display is also taller and narrower than of the Nokia 8 which hints 18:9 aspect ratio. It also has a dual-front firing speaker, which makes it more impressive. As for the cameras, as mentioned, it has 16-lenses stuck on a small camera module. It also seems to not have any camera bulge. As you remember, Pelican’s 16-lens array camera module was known for having a slimmer form factor than the current modules. There were also two holes on both sides of the camera. One could be a triple LED flash, and the other could be some kind of sensor. Zeiss might also provide lenses for this phone, now that HMD signed a partnership with the German optics maker. Here’s what makes it more exciting. Instead of capturing the full spectrum, each of the lenses only captures a single colour, red, green or blue. This will help eradicate noise problems, caused by “cross-talk” when capturing wide ranges of light in a single lens. The output of each lenses will them be combined to create a high resolution image [that is way sharper than any of the output of the current smartphone cameras]. We don’t know if this phone is coming or not, but this is totally blowing me away. Should HMD, Zeiss and Tessera (formerly Pelican) pull off this kind of technology, I wouldn’t think twice to get the phone.